This Video Of Kader Khan Being Taken On Wheelchair For Ramzan Prayers Is Going Viral! Bollywood veteran actor Kader Khan, who is known for his rib-tickling comedy roles, is sadly in a wheelchair, after a knee surgery gone wrong. The veteran actor, who was last seen in 2015 film, ‘Hogaya Dimaagh KaDahi’, is currently in Canada under the care of his son. The ace comedian was flown to Canada to be with his son and his family ever since he suffered the problem in walking. Well, after months now, a video of him being taken for Ramzan prayers is doing rounds on social media. 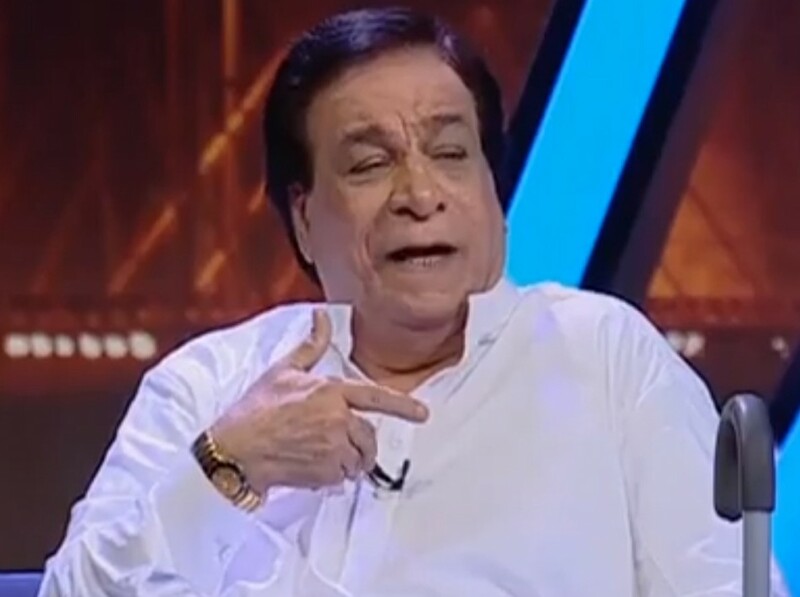 One can see in the video, Kader Khan is cautiously being taken out of the bus and then being taken on a wheelchair for the Umrah during the holy month of Ramzan. This video is surely going to bring tears and might also take you back to the years when the veteran actor only made us laugh with his witty and comedy onscreen roles. Previous : SPOTTED: Salman Khan Bids Adieu To Katrina With A Hug And Kiss, Ranbir Kapoor Avoids Being AWKWARD! Next : PICS: Anurag Kashyap’s Intense Instagram Pics With Girlfriend Shubhra Is Trending On Internet!